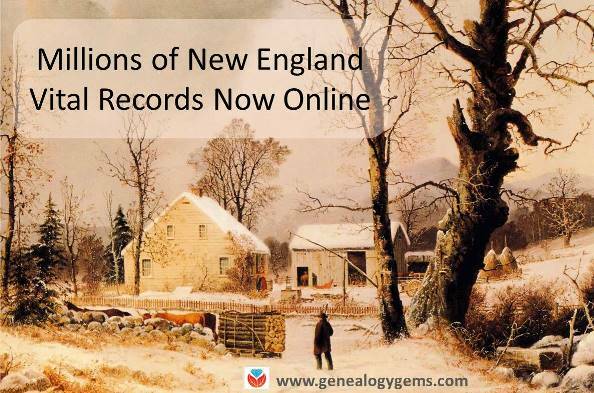 Millions of New England vital records are among newly-published genealogy records online. 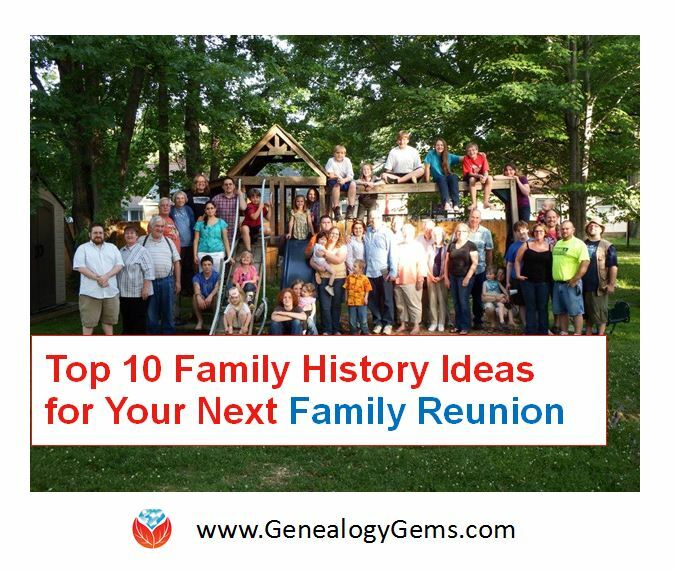 So are English parish records, Irish Easter Rising records, Italian civil registrations, South African church records, and records for Georgia WWI soldiers and Louisiana women. 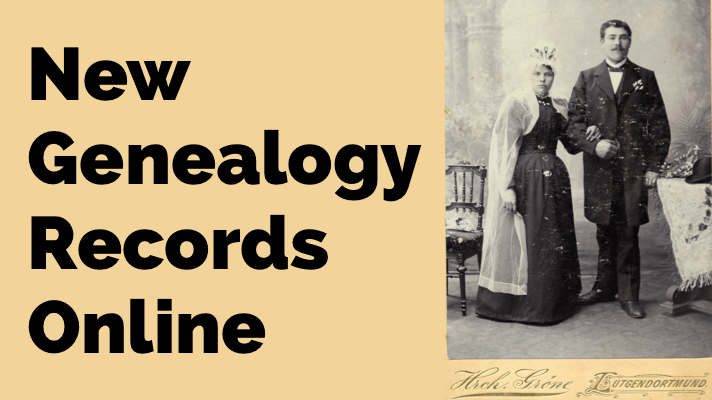 New online this week are millions of new genealogy records from around the world! First, we’ll feature these (mostly) free vital records collections for New England states–but keep scrolling. We’ve got records to mention for other parts of the U.S., as well as England, Ireland, Italy, and South Africa. Sample image from “Maine Vital Records, 1670-1921.” Database with images. FamilySearch. http://FamilySearch.org : 2 May 2017. Citing Division of Vital Statistics. State Board of Health, Augusta. Click to view. Massachusetts: New images have been added to the New England Historic Genealogical Society’s collection for the Roman Catholic Archdiocese of Boston, 1789-1900. The update includes the following volumes: Immaculate Conception (Salem), St. Mary (Salem), and Sacred Heart (Roslindale). Georgia. A memorial book for Georgia soldiers who served in World War I is being updated to include the names of African-Americans who served. “Due to the social and racial conditions of the time, this Memorial Book contains the information for only white soldiers,” explains the database landing page on the free United States World War I Centennial Commission website. “The current project is rectifying this by adding information for Georgia’s African-American personnel that also died in service. Further, we are adding names found on WWI monuments and plaques that are missing from the original Memorial Book….As missing names are determined and documented, they will be added” We learned about it in this press release from the University of North Georgia. The British Newspaper Archive has added two new titles, The Yarmouth Independent (a Norfolk paper, 1862-1891) and The Rugby Advertiser (a Warwickshire title, 1850s-1950s). Findmypast.com has added 312,000 new records to its collection of Kent marriage records. New additions are for the parishes of Bapchild, Biddenden, Kilndown, Tenterden, and Wittersham. Additionally, over 18,000 new records have been added to Kent Baptisms (parishes of Bapchild, Brompton, Chatham, New Gillingham, Wingham and Wittersham); over 3,000 records have been added to Kent Banns (parishes of Bapchild, Biddenden, and Wittersham); and over 18,000 new records are in Kent Burials (parishes of Bapchild, Kilndown, Tenterden, and Wittersham). The site has also added to its records for North West Kent, described as “areas within the London boroughs which were historically part of Kent.” Over 23,000 records have been added to the North West Kent Baptisms collection, and another 15,000 to North West Kent Burials. Also, Findmypast.com has added over 401,089 new articles and one new title to its collection of historic Irish Newspapers. The Ballymena Weekly Telegraph is the latest publication to join the collection and currently covers the years 1904, 1906-1916, 1921-1929 and 1931-1957. FamilySearch.org has added more than 61,000 digital record images and over 3,000 indexed names to its collection, South Africa, Dutch Reformed Church Records (Stellenbosch Archive), 1690-2011. Also updated at FamilySearch.org is South Africa, Cape Province, Civil Deaths, 1895-1972, with over 16,000 new names. 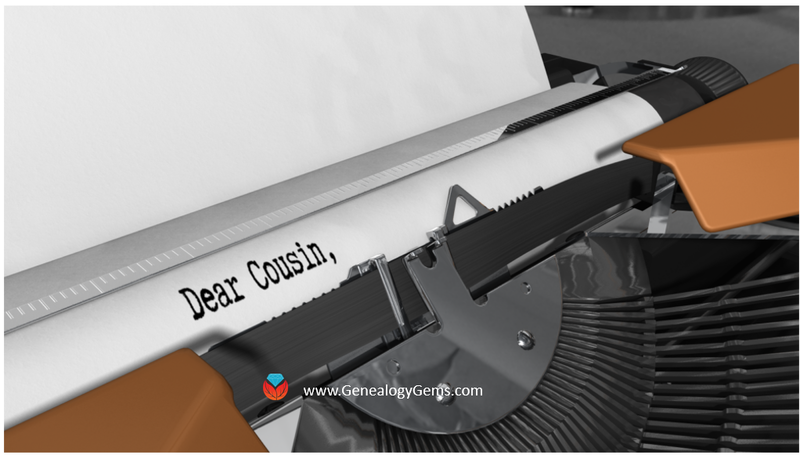 Keep up with genealogy news from around the world with Lisa Louise Cooke’s FREE Genealogy Gems weekly e-newsletter. You’ll get a free Google Research e-book as a thank-you gift when you do. From this page (or any other on this website), just enter your name where it says “Sign up for the free email newsletter” and click GO.